BelAmiFilm.com has received confirmation that Holliday (Holly Grainger) has indeed been cast as Suzanne as we first reported last week. In the script, the character of Suzanne is Mme Rousset (Kristin Scott-Thomas) and Rousset’s (Colm Meaney) young daughter and is pivotal to the story. Young Suzanne Rousset is closely involved with Robert Pattinson’s character of Georges Duroy in Bel Ami. 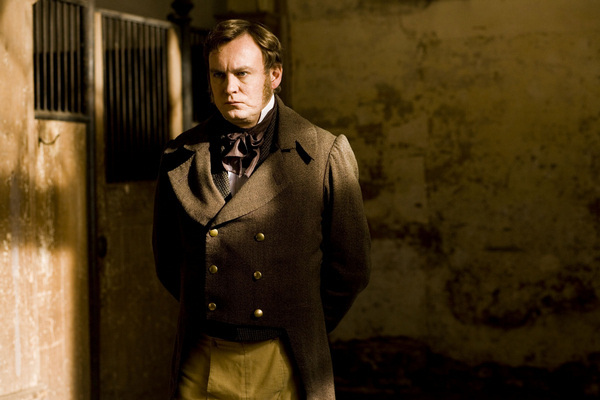 Protagonist Pictures confirms, via Screendaily.com, Grainger’s role as Suzanne as well as the previously reported casting of Philip Glenister which BelAmiFilm.com also reported on last week. 23 Responses to "Holly Grainger Confirmed for Bel Ami"
It will be so cool to see Rob re-united with Holly!This movie is gonna be a sizzler!!! Kinda tickled by this news. Thanks for the update! You reported it early, and you were correct. Love it. I would imagine Rob had some pull in getting her cast, don’t you think? I like Bad Mothers Handbook and she’s good in that, perfect for the role of Suzanne! I agree, he must have had some sort of input in her casting. I feel like the draught is finally ending. So many goodies today to read and see on all the sites. SIDE NOTE: Love your site! So glad Holly was cast, I loved both her and Rob in Bad Mother’s Handbook! More great news, thanks! Great choice, I liked her a lot with Rob in Bad Mothers Handbook though it was a bit difficult for me to understand their conversations because of the accent but they were cute together and Rob was so adorable. I think they have good chemistry.